Looking for the perfect place to take Mom on her special day? 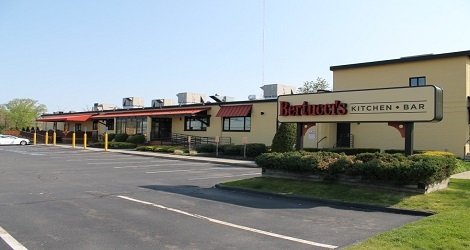 Gather the whole family and head to Bertucci’s, where we have everything you need to make sure your mom’s special day is a memorable one. Make your reservations today! 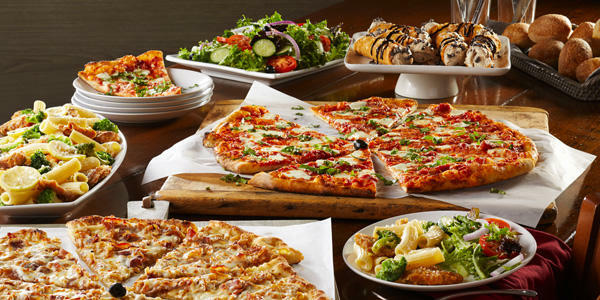 Bertucci’s brings authentic flavors of Italy right to your table with made from scratch dishes. A great starter to share, our Antipasto features roasted eggplant, peppers, artichoke hearts, ripe tomatoes, mozzarella, sweet balsamic fig drizzle, Pecorino Romano, rosemary ham, salami, stuffed green olives, with grilled prosciutto rolled around fresh mozzarella. Our Brick Oven Pizzas are kissed by flames and cooked by the intense heat stored in the bricks of our ovens. 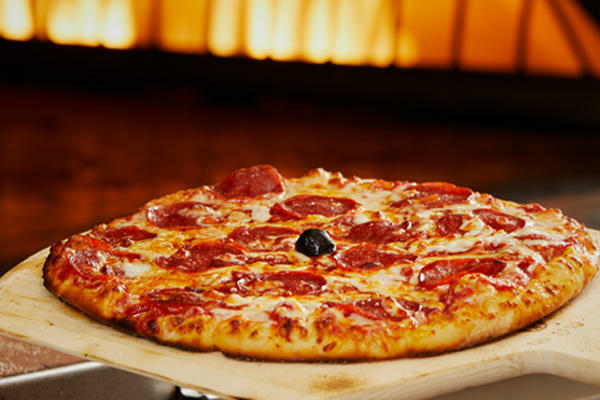 Whether you choose among our signature handcrafted pizzas or craft your own, the taste you crave is unmatched! 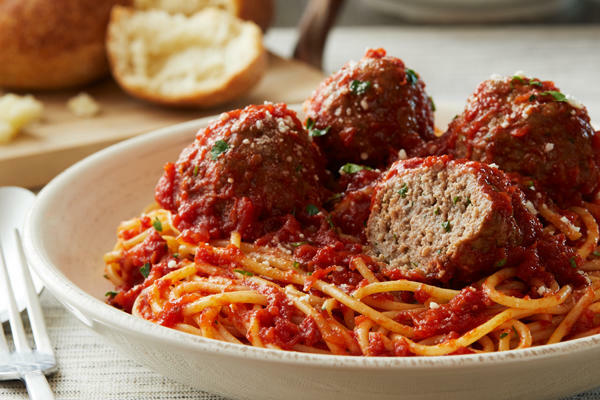 Enjoy Chef Rosario’s family recipe--all-beef meatballs hand-rolled in our kitchens daily, served over spaghetti with fresh pomodoro or meat sauce. 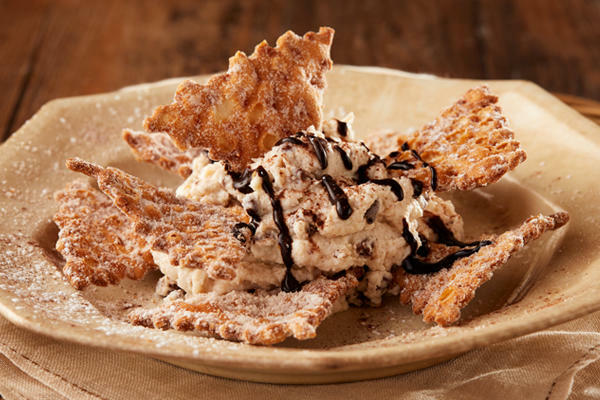 A fun twist on our traditional Cannoli, this dessert is made with freshly-whipped ricotta and Ghirardelli® chocolate chips, and served with crispy golden cannoli triangles—a sweet way to end any meal! 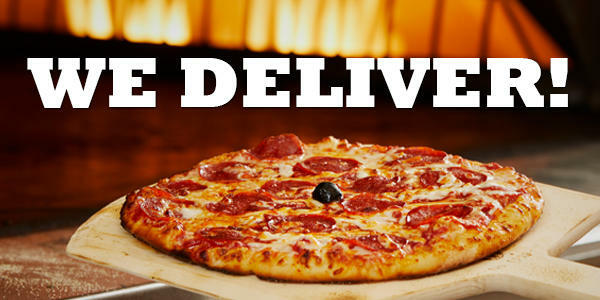 NOW DELIVERING… FROM THE BRICK OVEN TO YOUR FRONT DOOR! 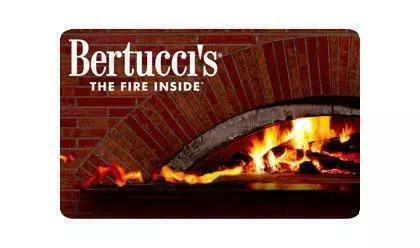 Bertucci’s now delivers! Get the best Italian food delivered to your door so you can enjoy the craveable foods you love…wherever you want. With so many local delivery options available, only Bertucci’s can deliver the best-tasting Italian meals straight from our brick oven! We have catering packages to fit any party or event! Your dedicated event planner will customize a delicious menu complete with a wide selection of our signature brick oven specialties handcrafted each day! Call us at 877.228.9912 today to tell us about your catering needs and we'll get things rolling! From birthday parties & bridal showers to corporate meetings & business dinners, Bertucci’s provides the perfect setting for any occasion! Our signature brick oven can be found at the heart of every restaurant creating a unique & unforgettable experience for all of your guests. We specialize in making every event a one-of-a-kind celebration tailored to your group needs & budget. Bertucci’s always brings the flavor with our amazing handcrafted lunch menu... starting at just $9.49, and available daily ‘til 3pm. 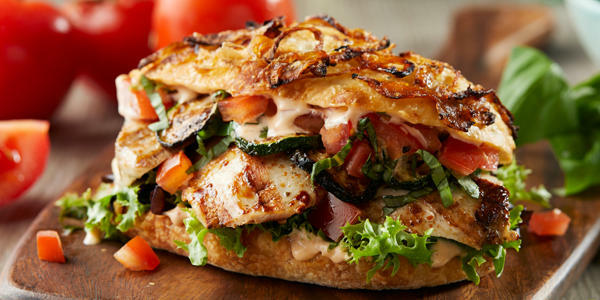 Choose any Sandwich, Piada (Wrap) or Flatbread and enjoy unlimited Insalata when you dine in, and endless piping-hot, freshly-baked rolls. So, stop in and see us today! Bertucci's Gift Cards are the perfect present for any occasion. Purchase an electronic Gift Card. Looking to escape for a while with the best Italian dish in Medford, MA? 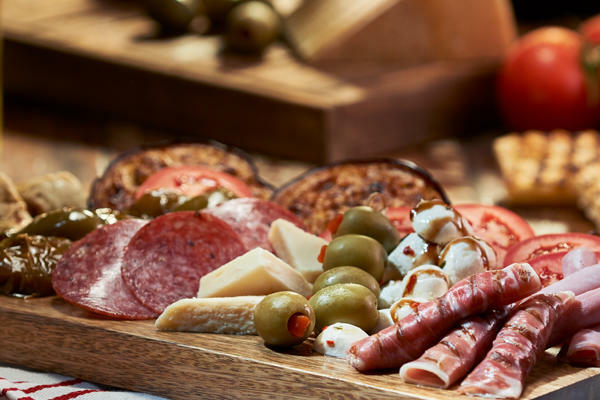 Enjoy a meal at Bertucci’s and transport your taste buds all the way across the Atlantic to picturesque Italy. Our handcrafted dough, specialty tomatoes, and roasted vegetables are guaranteed to be fresh each and every day. Whether you decide to savor our famed brick oven pizza, incredible pasta, or an indulgent dessert, Bertucci’s puts a bit of love into all the meals we serve our guests. 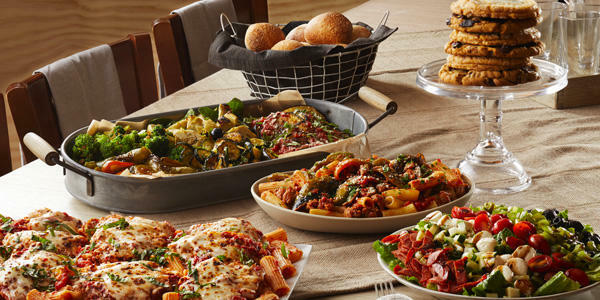 In an effort to be available when your family needs us, Bertucci’s in Medford also provides carryout services that include our full menu. On nights you are craving the best Italian food in the region, but you don’t have time to join us at one of our tables, we make it simple to take your favorite dishes home every evening. Simply order online or call for 2Go or delivery. Whether you call us to place your order or download our user-friendly app to your smartphone, it’s never been easier to have Bertucci’s authentic meals whenever and wherever you choose. Minutes from the Assembly Row shopping area, LEGOLAND Discovery Center Boston and Sky Zone Trampoline Park, stop in after a long day exploring the town. Pick up a gift card for a loved one, friend or colleague. Give the gift of authentic Italian food, sweet desserts and mouthwatering pasta dishes.